Home, College, Cash Flow. .
How well are managing your personal finances? Do you find, like many people, that you just don’t spend enough time managing your money? 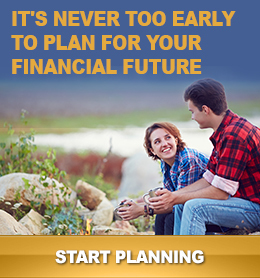 You may not achieve every financial goal or dream, but planning early can help you achieve some of them. People who have achieved financial freedom have identified their goals clearly and starting saving at an early age. While it’s never to late to start, the sooner you start saving the more time your money has to grow. Should I have a fixed-rate or adjustable-rate mortgage? Should I buy my car or lease it? What is my project net worth? Should I pay off my debt, or save more? How long will it take to pay off my loan / credit cards? Should I pay off my debt or invest the money? Should I consolidate my personal debts? What is the balance owed on my debt / loan? How can I restructure my debts for fast payoff? 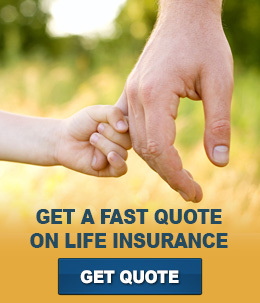 What are the tax advantages of life insurance? What are my chances of becoming disabled – and should I have disability insurance? How can life insurance protect my assets? Even modest savings can provide a good start for college fees, if you start saving early. Investing just $100 a month for 18 years will yield $48,000 (assuming an 8 percent average annual return). How much do I need to save for college tuitions? What investment options are available for college savings? 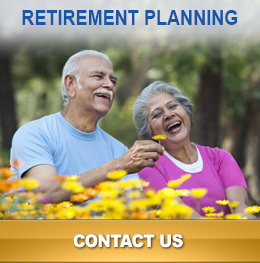 Serving Toronto, Brampton, Mississauga and surrounding cities.